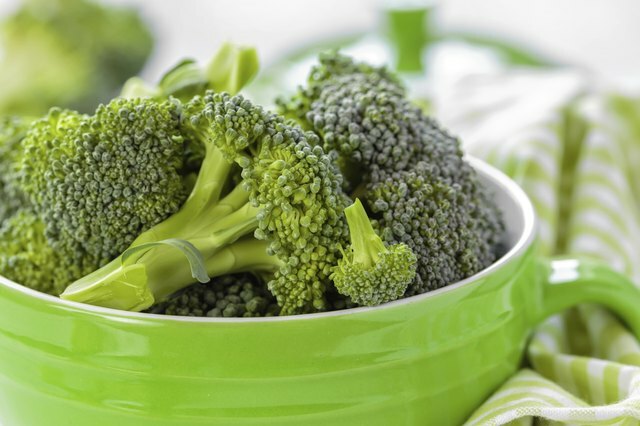 Whether you love it raw or can only tolerate it under cheese sauce, there's no denying that broccoli's a nutritional superfood. Packed with fiber, iron, vitamins and cancer-fighting antioxidants, broccoli's both healthy and hearty; a fresh head can last for up to 10 days in your refrigerator, according to "Cooking Light." 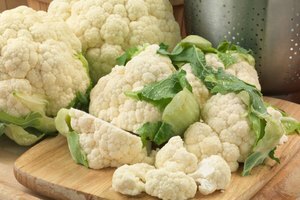 But because broccoli loses its flavor and nutritional value as it ages, make sure it passes your freshness test before digging in. 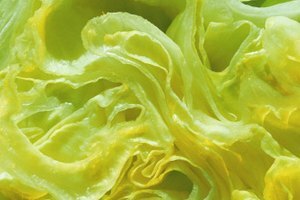 The general rule of thumb for working with broccoli is the greener it is, the better. 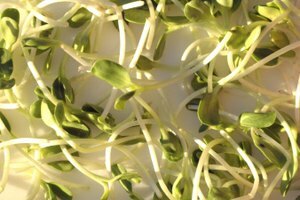 If the vegetable has sprouted any yellow flowers or has developed a yellowish tint, it's best avoided, according to The University of the District of Columbia Center for Nutrition, Diet and Health. Slippery spots on the buds are also a sign that broccoli is going bad. 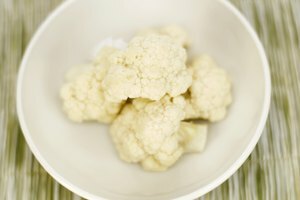 If broccoli appears to be wilting, holes appear between florets, or the stems become dry or brown, discard it. Mold isn't automatically cause for tossing broccoli, according to Dr. Janice Stuff of Baylor College of Medicine. 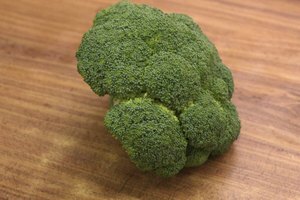 If patches of fuzzy mold sprout up on an otherwise firm and dark head of broccoli, you may cut away the mold as well as a 1-inch section of the broccoli surrounding it. Baylor College of Medicine: After Cutting Off Mold, is Food Safe to Eat?